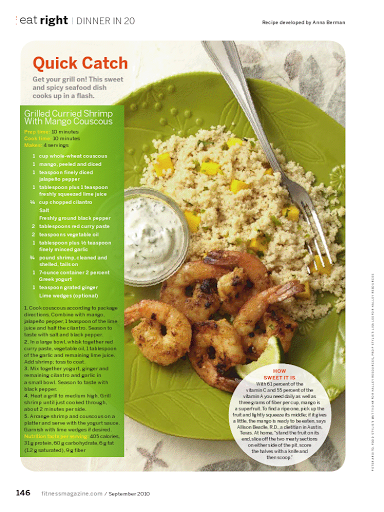 My first opportunity to develop recipes sent me to Des Moines, Iowa, where I worked as a Recipe Developer and Editor at Cuisine at home magazine. For my next assignment, I went to Birmingham, Alabama to the test kitchens of Southern Living Magazine. 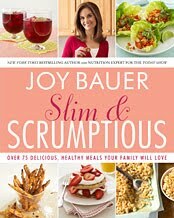 While in Birmingham, I worked as a free lance recipe developer for Joy Bauer, developing healthy, easy-to prepare dishes for Slim & Scrumptious Cookbook. Another continuous recipe editing project has been with a Washington D.C. cookbook author and instructor Robyn Webb. 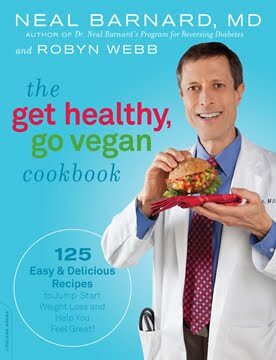 Check out Robyn’s newest, lucky #13 The Get Healthy, Go Vegan Cookbook. 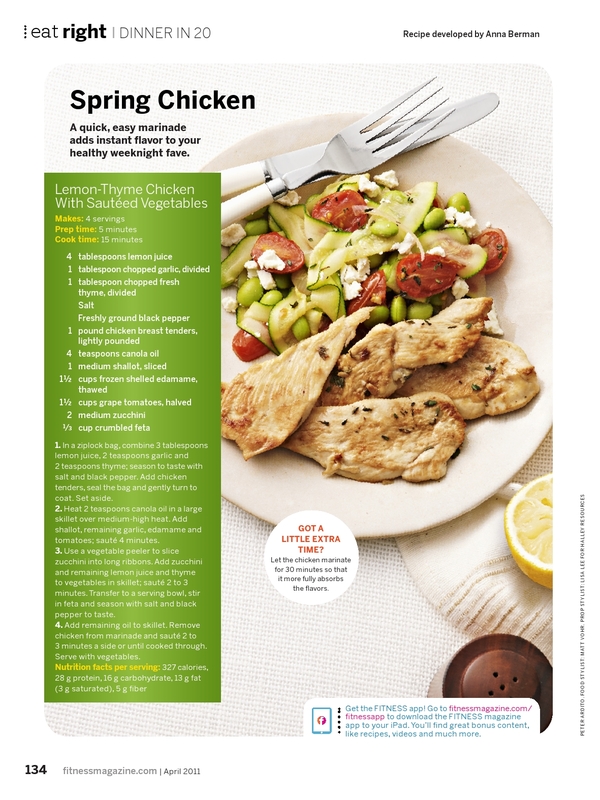 My latest development has been for the Fitness Magazine. Please contact me if you would like me to develop recipes or menus for you. 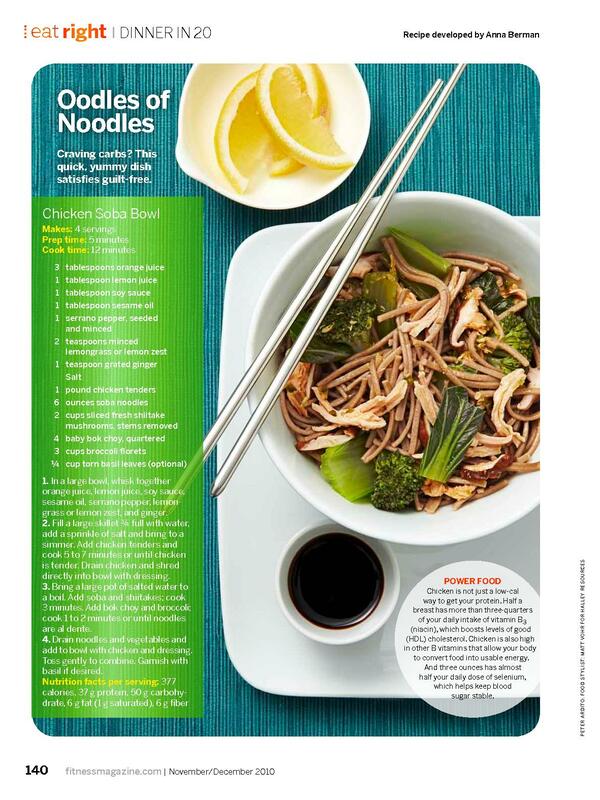 Have you ever wondered if a recipe published in a cookbook or a magazine works? Let me test it out for you. 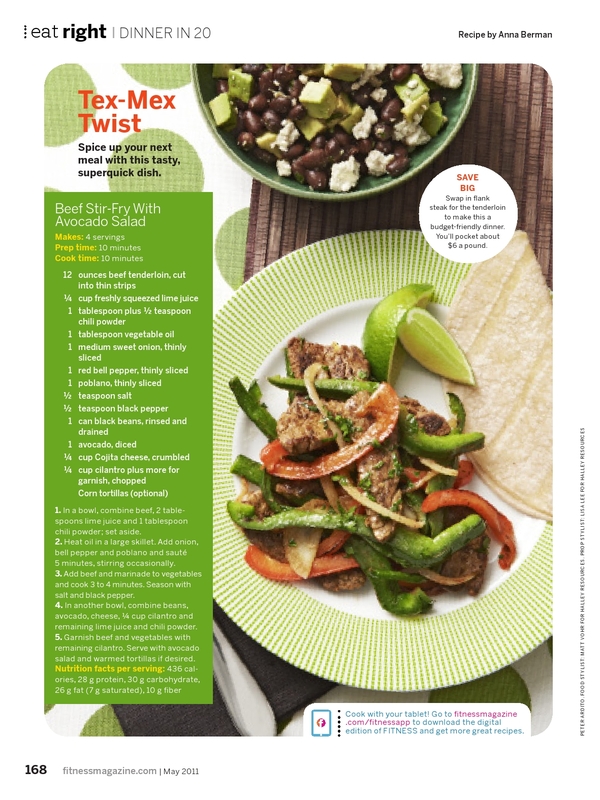 You will save your time and money and have a success-guaranteed recipe.